(5) Motion in the Court of Appeals. 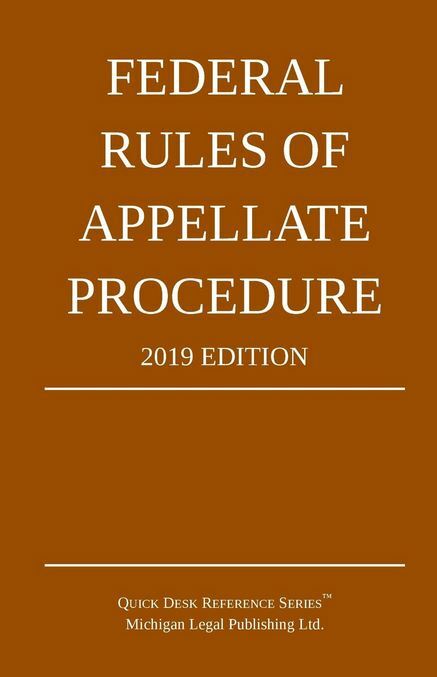 A party may file a motion to proceed on appeal in forma pauperis in the court of appeals within 30 days after service of the notice prescribed in Rule 24(a)(4). The motion must include a copy of the affidavit filed in the district court and the district court’s statement of reasons for its action. If no affidavit was filed in the district court, the party must include the affidavit prescribed by Rule 24(a)(1).